It's been ages since the last time I blogged. 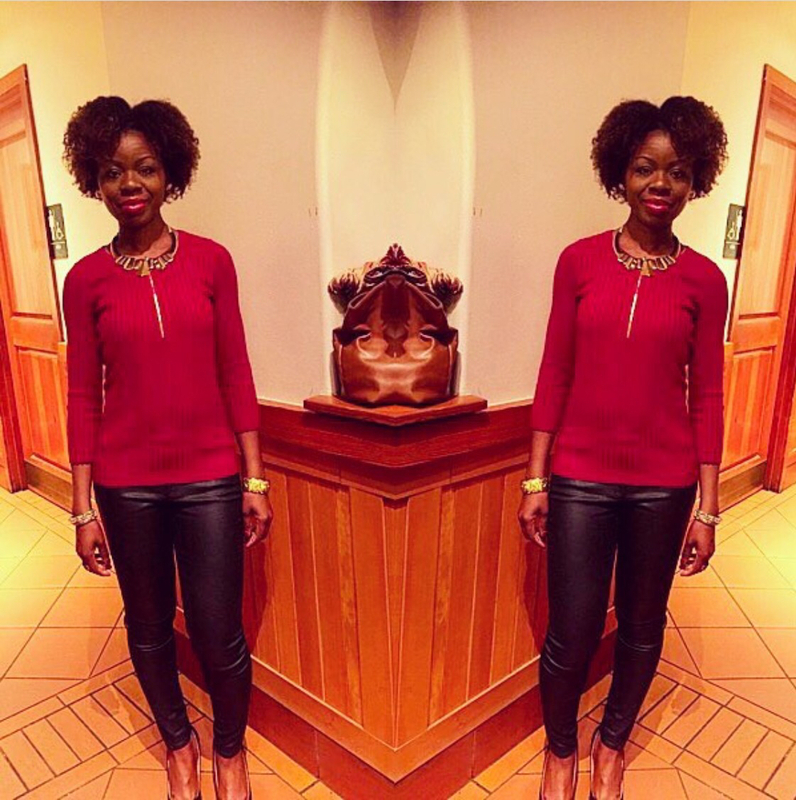 For those wondering, the blog is still active and I still wear my hair natural. On my last post, I shared a video showing you how to make your own styling cream. I still make that cream and use it more for sealing because of its low pH.. However, I have since discovered a line of fantastic natural hair products that I rotate with my DIY cream. I will speak more on that in a future post. 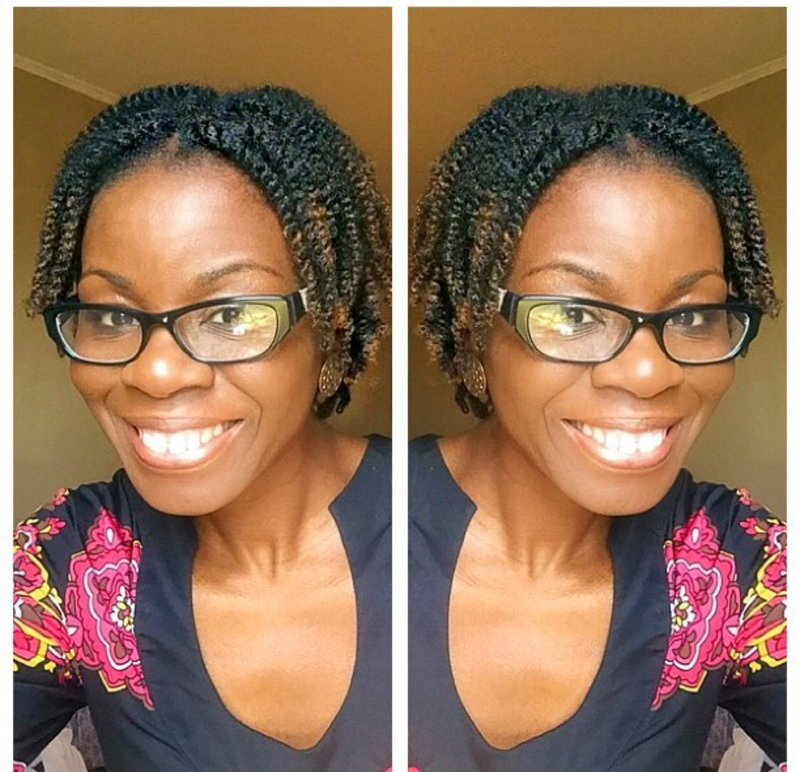 I will try to condense my hair journey within the last 9 months in this post. 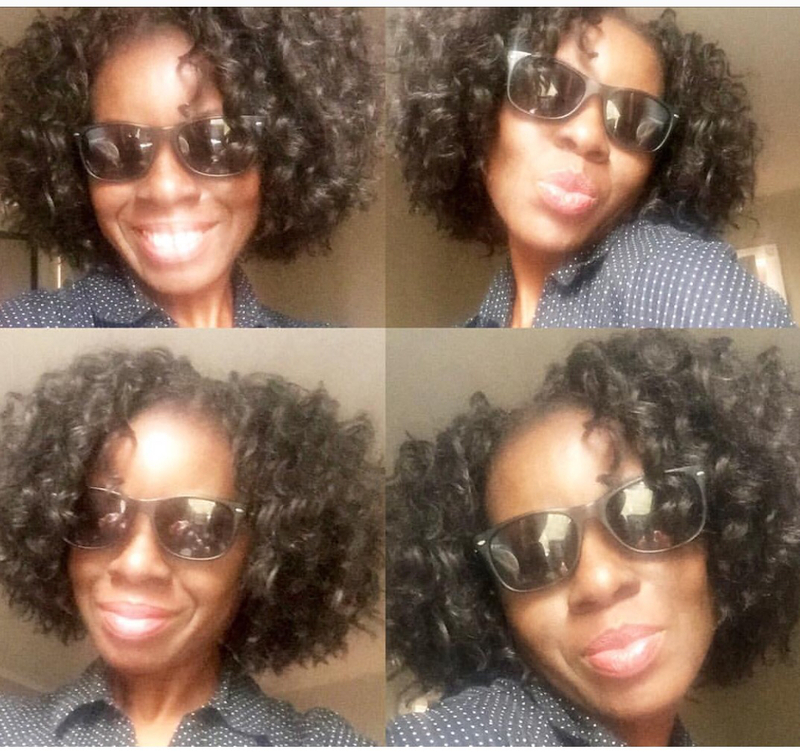 I kept my hair out of protective styles for a while( February till May). During that period of time, I kept my regimen very simple. I washed my hair every two weeks, deep conditioned right after and moisturized after which I sealed. 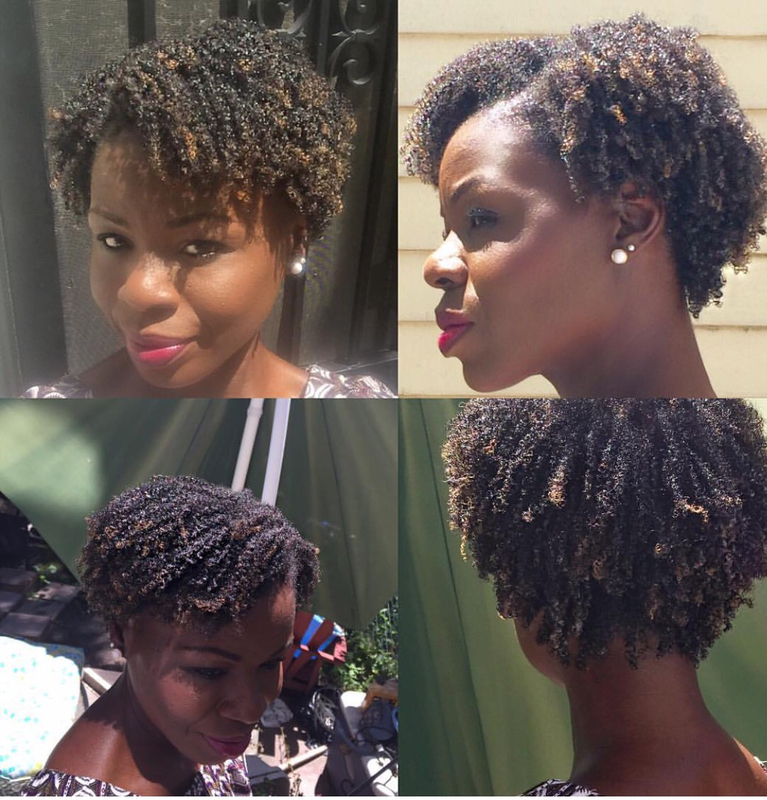 I wore a not-so-defined twist-out most times, puffs, Bantu knot out, and tuck and roll a few times. 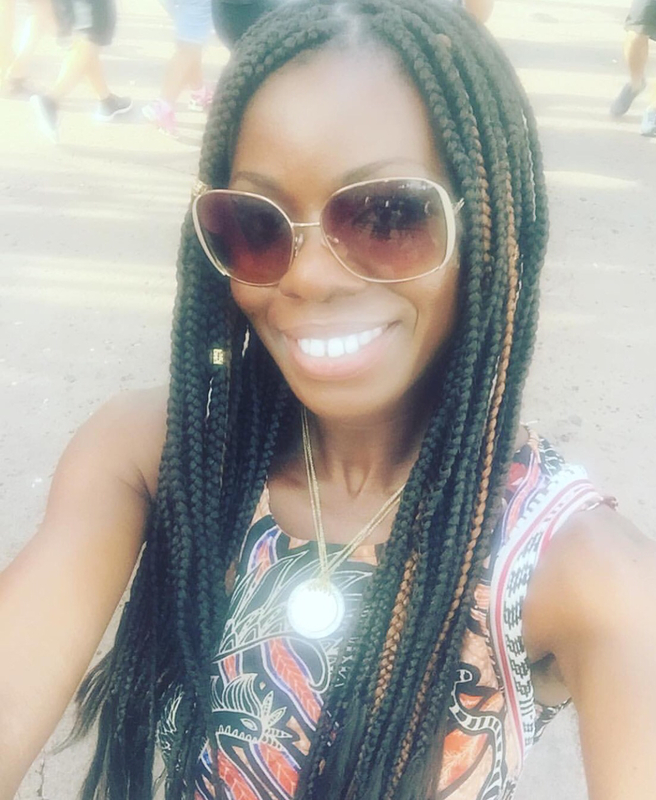 I did Tuck and Rolls and Flat Twists as pictured above and my infamous mini twists(no so mini though)I did not like the fact that I could not wash my hair in twists because I would loose so much hair from my hair getting tangled. So I switched to crochet braids in May. I kept those in for a month only and let my hair out again for about a month. Let's just say I was not into long-term protective styles this year. 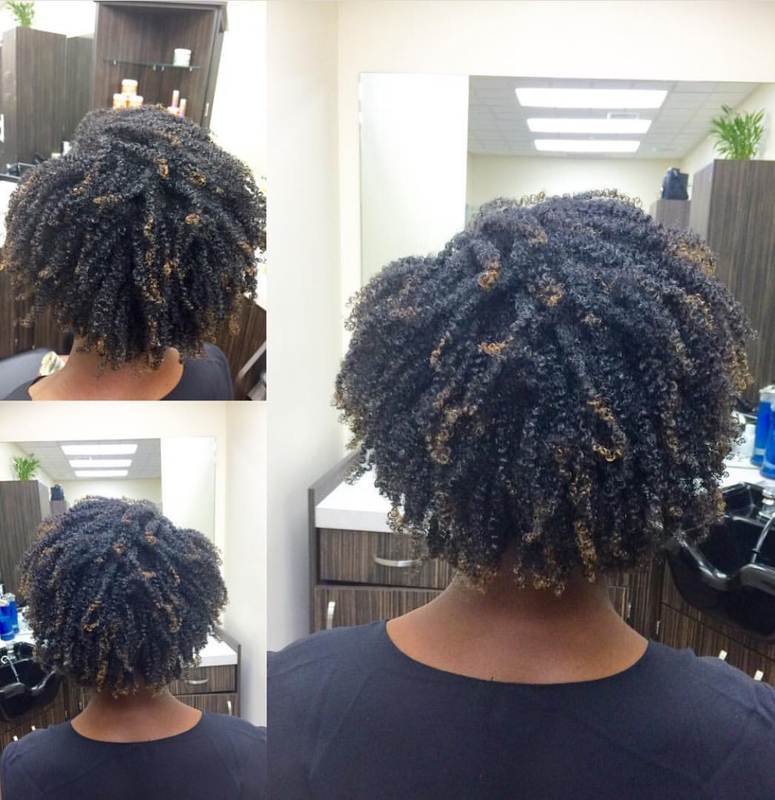 So I payed Tameeka of Jadedtresses a visit, to get a trim and the "Wash and go" style during the first week of July. How I loved it!!!! Look at those ends and the shape came out amazing! I decided to replicate the style at home regularly since it fitted into my active lifestyle. 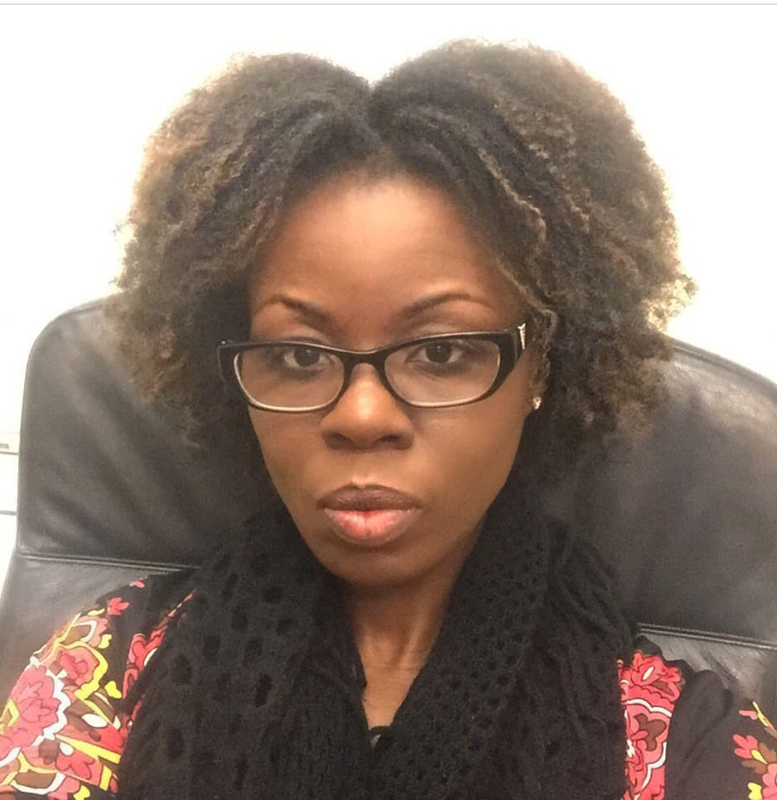 At first, I tried Jaded Tresses products(All Around Curls) but my hair hardened up because of the protein in the product so I stopped using it. 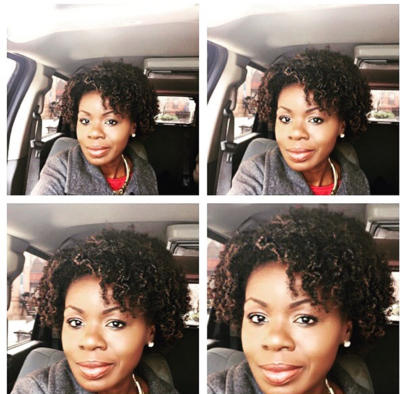 I switched to Camille Rose Curl Maker, which was placed on top of their Moisture Milk to style my hair. My "Wash and Go" did not come out having that salon effect but I was satisfied with my results so it became my regular style. I must say that my hair was in its best condition with the wash and go style. It was never tangled and was always moisturized. The definition achieved using the Curl maker was amazing!! The only problem is that it flaked but I corrected that by patting my hair with coconut oil. So I kept that style till the third week in August, cowashing my hair every 5 days or so. 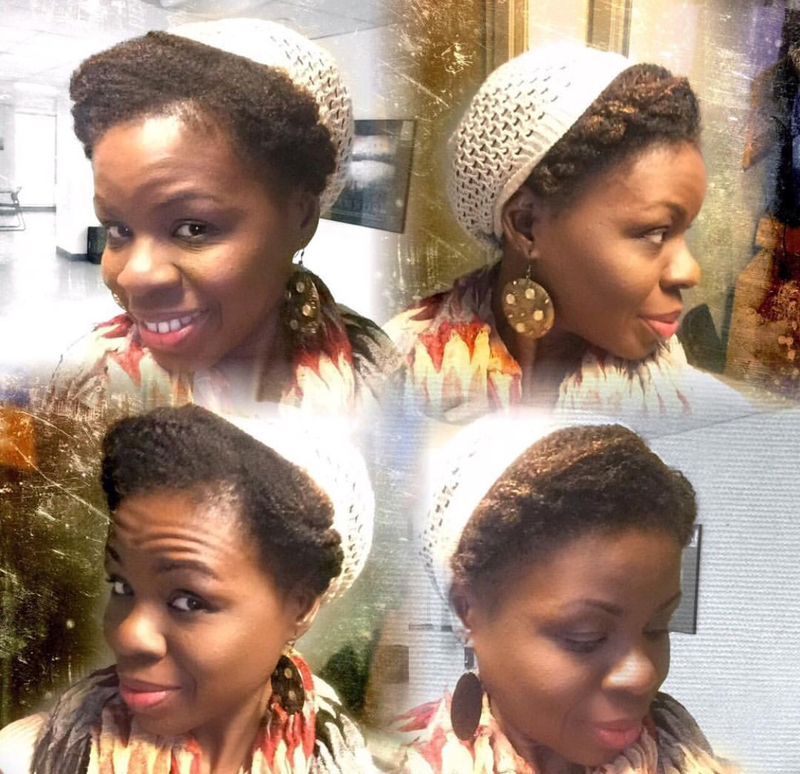 During those five days, I wore the WNG style and switched to a puff on day 4 and 5. During the last week in August, I decided to put my hair into the hands of braiders...😬 It was not a nice experience. But I had to braid my hair because I was going on vacation. I kept those in for exactly two months. When I took the braids out, I noticed my hair thinned out from the long term meshing. As a result, I decided to nurse my hair back to good conditions. That meant I was going to stay away from long-term protective styles, twists and braids, everyday manipulation..etc. All of these led me to the world of "hair hats", aka, wigs!! In my next post, I will share what my experience has been like with wigs, from where I purchase to my comfort level of wearing them. 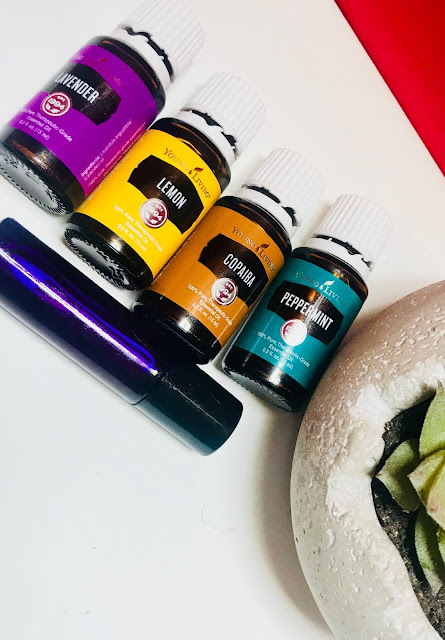 I also want to mention that I never stopped using essential oils to balance my physical and emotional well being. I use them in my DIY hair products to stimulate hair growth. Welcome back! Those wash and gos look great. I did a lot more wash and go's this summer than I ever have. Thanks for the update. Loved all the styles!